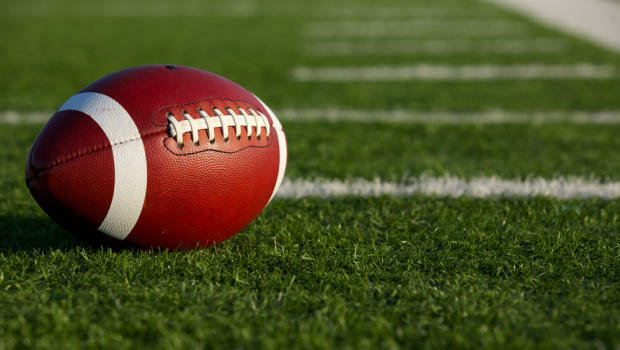 Football - the all American sport in which the players need to be ready to sweat blood and tears, but what most people don’t realize is just how dangerous the game can really be.Football is ranked the third most dangerous sport in the world. The official season has yet to begin and there have already been 35 concussions along with countless other injuries. For example, the St.Louis Rams’ starting quarterback, Sam Bradford, tore his ACL in his left knee and Cam Newton, the quarterback for the Carolina Panthers, sustained a fractured rib during a game against the Patriots. So far a lot of players have already been injured so badly that they will be unable to play during the season. For this very reason it is extremely important to wear the proper gear, to stretch, and to eat right. In addition, football players need to be in superior physical condition and constantly drink water to prevent dehydration and exhaustion. Preparation is key to being not only a healthy football player, but an athlete in general. Football is a sport that requires dedication and all the athletes’ effort just to stay healthy and to keep playing the sport they love.